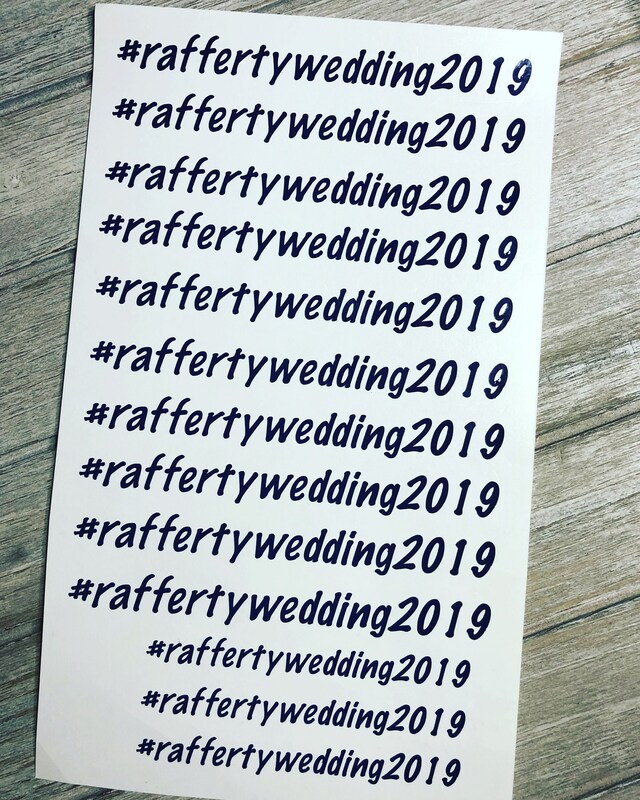 This listing is for fully customisable hashtag decals / stickers for your wedding party or any other occasion, fully customisable to any name you would like on these (name must be the same for each hashtag). If you require different names please see our other listings for wedding glass decals. The price is for one decal only. 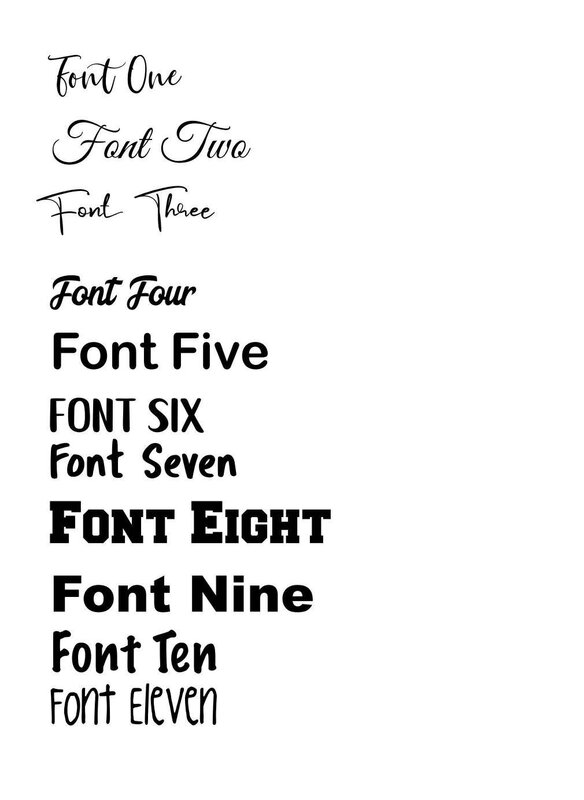 Decals are fully customisable in font and colour and size. Sizing is one standard size measuring up to 6cm in length (size is very important as we will not refund if you order the incorrect size). We are happy to adjust the size you require to fit your glasses should you require a slightly smaller size.